Ganas Commercial Multi Functional Machine for sale! 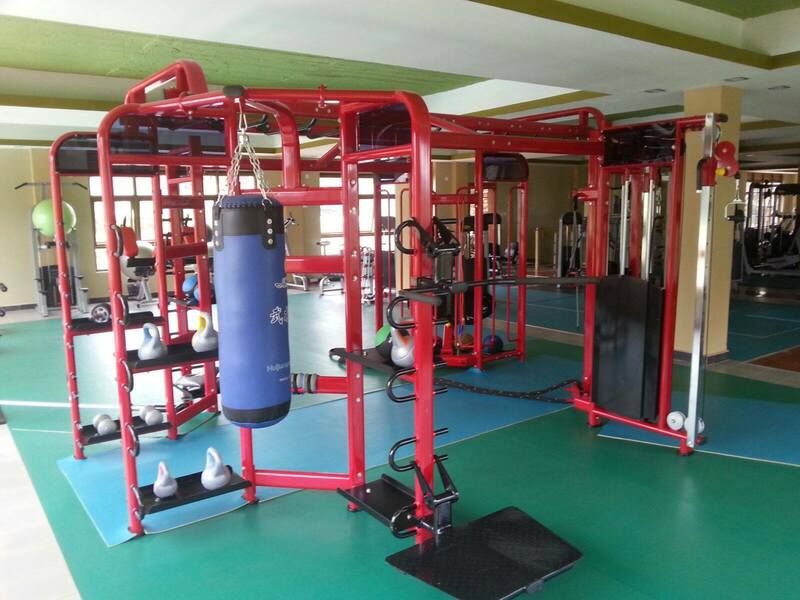 The Professional Multi Functional Machine is popular for commerial gym equipment. The size can be customized. 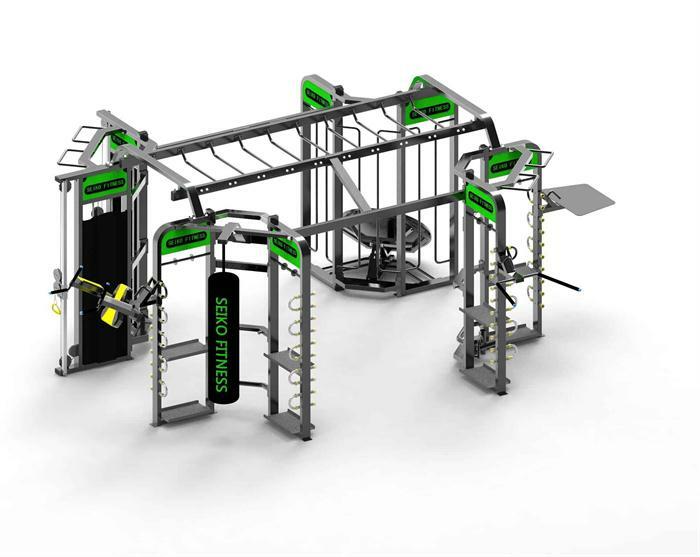 As a groundbreaking small group training system, our Fitness Multi Functional Machine provides different configuration choices, accessory options and the ability to incorporate Multi Jungles . 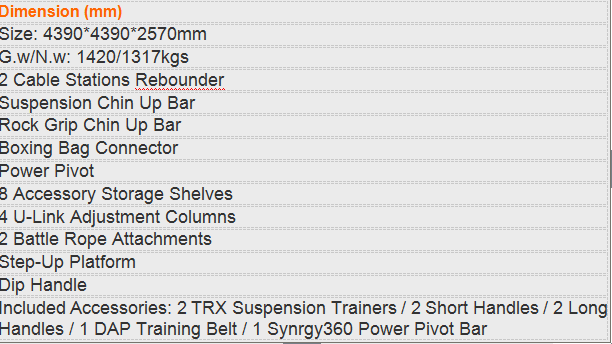 This multi function gym system creates nearly limitless fitness possibilities. Looking for ideal Commercial Multi Functional Machine Manufacturer & supplier ? We have a wide selection at great prices to help you get creative. All the Professional Multi Functional Machine are quality guaranteed. 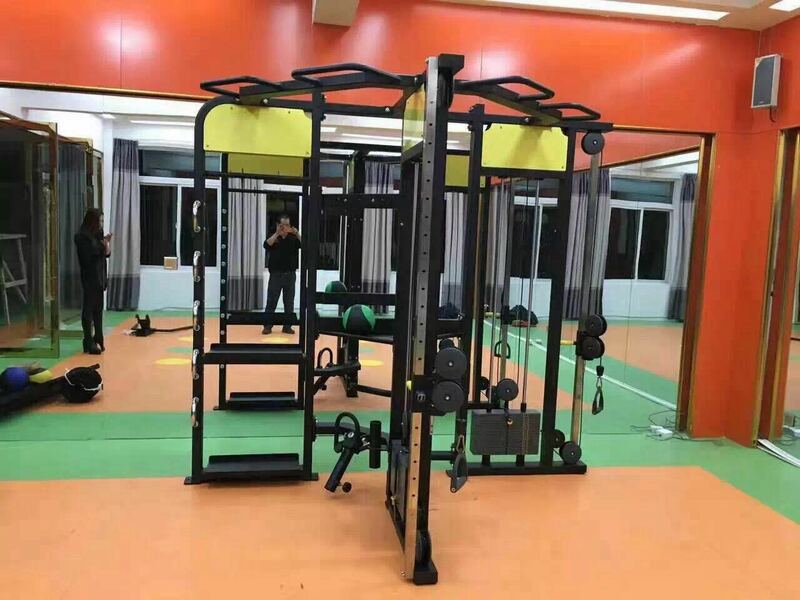 We are China Origin Factory of Fitness Multi Functional Machine. If you have any question, please feel free to contact us.